Pre Order Pop! 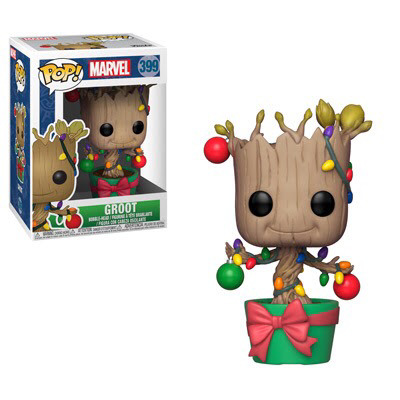 Marvel Holiday Groot!! Groot might not have a large enough vocabulary to sing any traditional carols, but that doesn’t mean he isn’t filled with holiday spirit. The Guardians of the Galaxy member is taking a break from saving the universe to stand in for the traditional holiday tree.